While everyone and their brother in Iowa fixates on Hollywood and Highland on Sunday, don't forget about the abundance of non-Oscar related activities going down in LA this weekend too. Get offline and make your weekend all about pop art, the art of coffee and cannabis, or take your pooch out for horchata glazed pancakes in your joggers. If you do revere the shiny, little (naked?) golden man, there are plenty of lavish Oscar parties for plebs like you and me. Whatever you choose, just remember: it’s all happening, La La Land. Here’s a chance to engage in some crucial and critical conversation about the nation’s most influential news publication through a guided feminist perspective. Practice deconstructing journalistic bias in a far more intelligent way than writing it off as, say, “fake news”. The New York Times Feminist Reading Group is a free forum where everyone is invited to have their voices heard. Just ask for directions when you enter the museum. Tip: parking at the Hammer is $6 for three hours of validation. 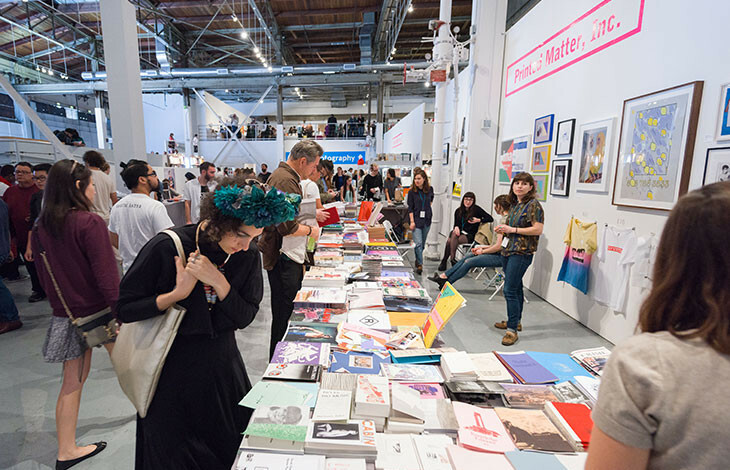 LA’s own unique event for lovers of art books, art catalogs, monographs, periodicals, and zines with over 300 sellers, antiquarians and independent publishers at your fingertips. Opening night on Thursday includes a special sneak preview with live music. The $10 opening night ticket will also get you a special edition poster by Mike Mills in collaboration with Experimental Jetset. Book your preview ticket HERE. Need a new accoutrement for your coffee table or a gift from your friend? This is the place. 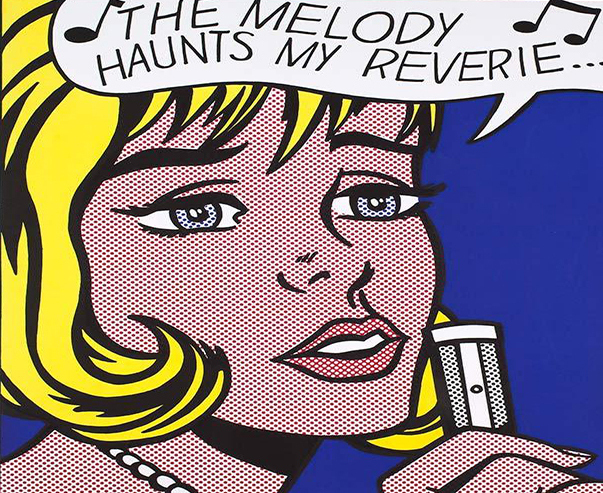 Time is running out to see the Skirball’s Lichtenstein exhibition. Pop for the People: Roy Lichtenstein in L.A. showcases over 70 of the doyen of dots’ most famous pop art prints in celebration of the man who strived to make fine art accessible to the American public. This Friday, the exhibit will be open for FREE if you stop by between 5 - 10 p.m. Then stick around for a cash bar, snacks, music and dinner with local food trucks Mandoline Grill and the Hungry Nomad. 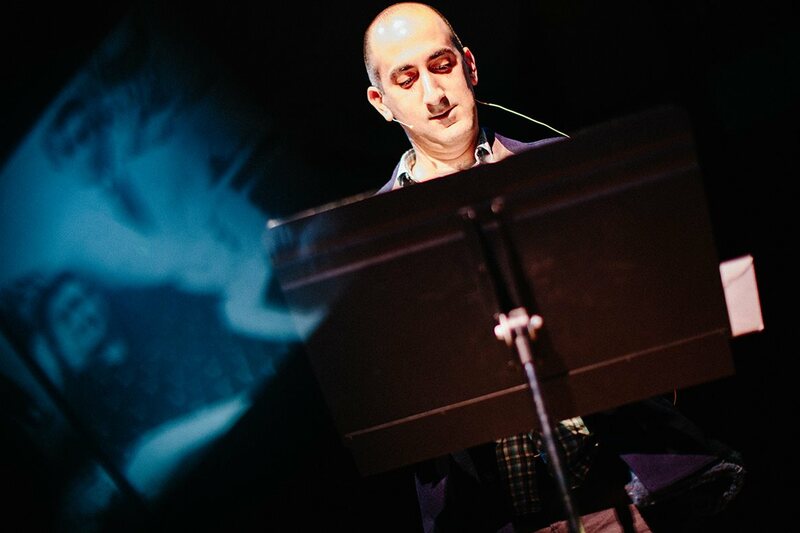 A live magazine might sound strange, but what's not to like about an evening of stories, photography, film, radio, and original music performed live on stage at the Ace? Past shows have included talented movers and shakers like Beck, Ira Glass, Alice Walker, John C. Reilly and more. Some of the contributors you can expect this go-around include Kelly McEvers (Host of NPR’s All Things Considered), Jazmine Hughes (Associate Editor of The New York Times Magazine) and Drew Denny (award winning filmmaker and artist). 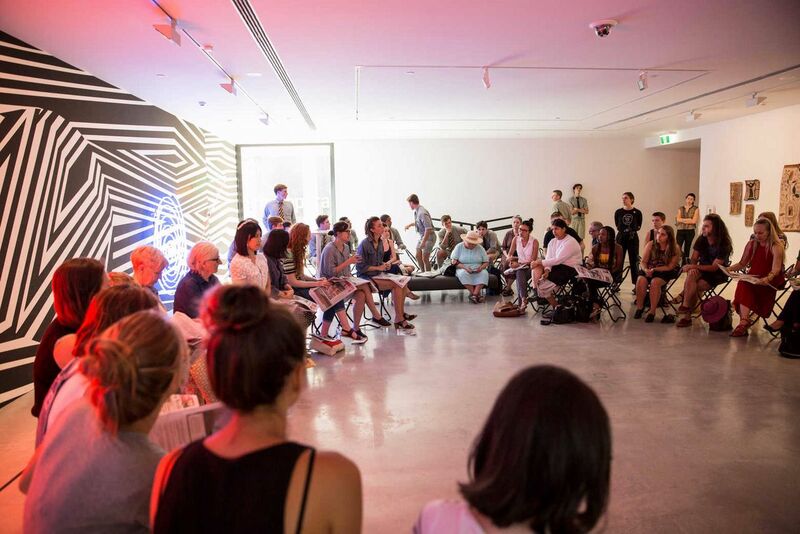 After the show, you're invited to join the storytellers for discourse and drinks. Wine pairing dinners are so banal. But what if you could pair each course with a different toke of ganja instead? Well, that’s where The Tree Lounge comes in. 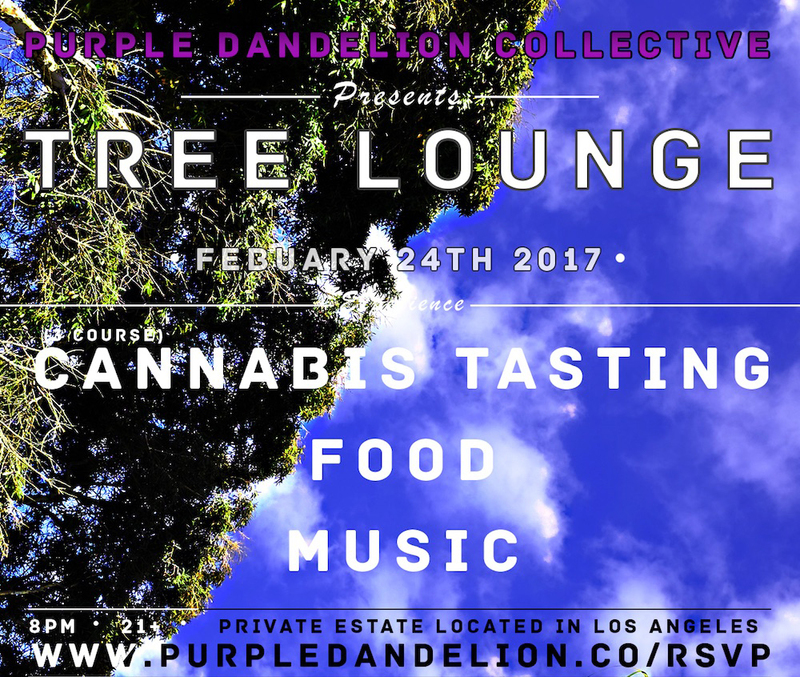 They’re offering a three-course experience where each tasty bite will be aligned with a different strain of high-end top shelf cannabis. Like fried risotto balls atop an Arugula salad with lemon and honey vinaigrette served with a Lemon OG that helps to relax the mind and body with citrus and fruity undertones. By the end of the meal, after you’ve been crowned cannabis connoisseur, feel free to lounge, dance, and sip tea from the tea bar when DJ Professor Moses takes over. The Oscars are upon us and there’s still a wee bit of time to bring yourself up to speed before the winners are announced. If you’re a doco aficionado, then this event is for you. DocuDay LA is an annual celebration of non-fiction with back-to-back screenings of Oscar nominated films. There’ll also be filmmaker Q&As after the screenings. Come Sunday, you’ll be more knowledgeable than Trump’s cabinet combined. If you opt for the all-day pass (running time of almost 14 hours) we suggest you bring rations and a chamber pot. Image courtesy of International Documentary Assoc. Life doesn’t get much better than this — two days of unadulterated, caffeinated bliss. 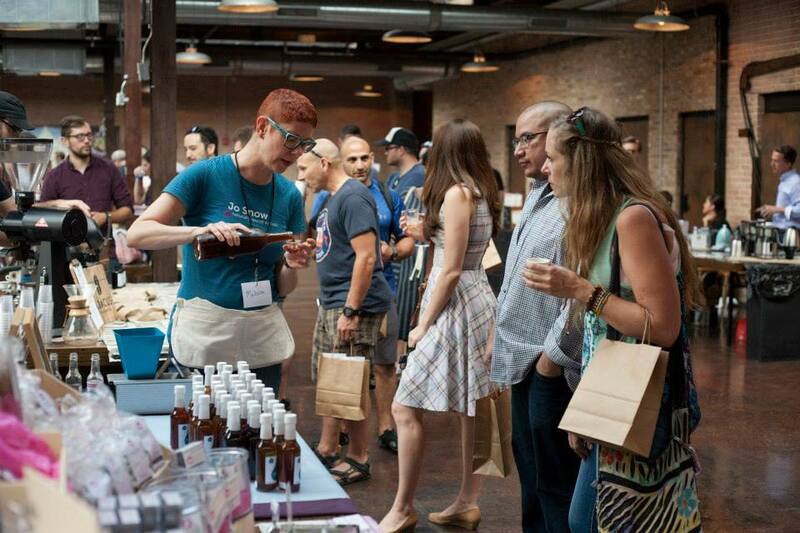 CoffeeCon is the world’s first consumer coffee conference, which means not only are you, the good people of LA, allowed access but they’ll set up with a tasting floor, coffee experts, tasting seminars and hands-on brewing labs. Learn how to roast at home, perfect a Turkish coffee or get learned in latte art. FrankieLucy Bakeshop insists you take your 4-legged BFF for brunch this Sunday because they want to shower you both with pancakes, coffee and house-made dog treats. Being that FrankieLucy was named for the bakeshop duo’s own pups, it seemed only fitting to welcome the canines of the neighborhood over for brunch. 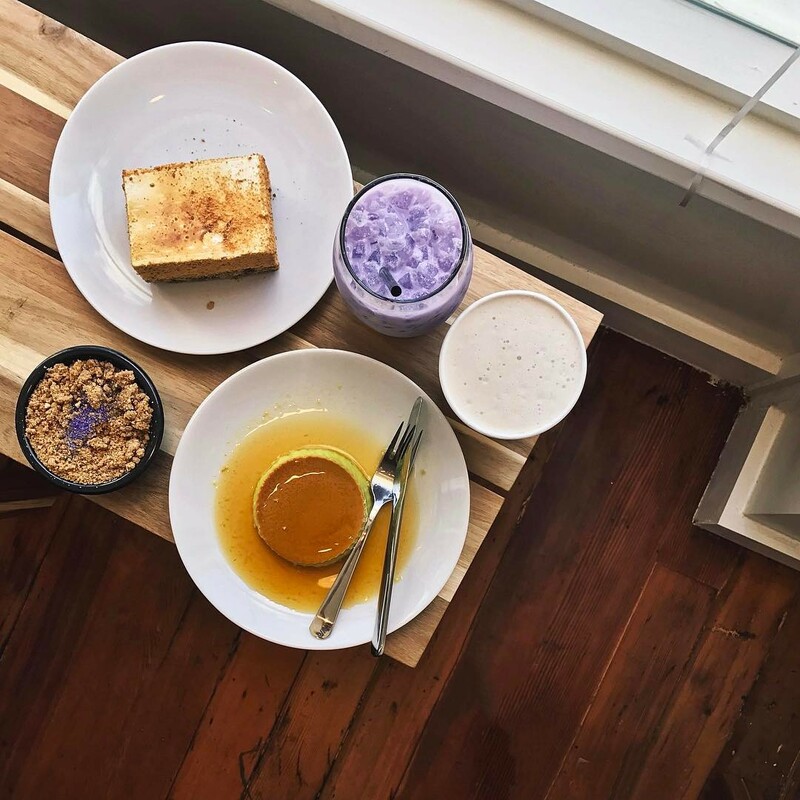 They’ll be “popping-up” right next door to the BakeShop, and we hear that pancake toppings include Ube Horchata Glaze, Crème Anglaise (custard sauce) and bacon bits. We don’t all get the opportunity to walk the most famous red carpet on earth (that leads even Meryl Streep up through a shopping mall and past Kelly's Coffee & Fudge and Grom Gelateria … ) but we can pretend that we’re just as glam by attending a fancy-pants viewing party. “Sparkle like a starlet” at the Tres by José Andrés Oscar viewing party and for $40 you can get snapped on the red carpet and sip Cava while munching truffled popcorn. Over at the Sofitel, Beverly Hills screening there’ll also be red carpet posing alongside specialty themed cocktails and some shoulder-rubbing with industry types for $15-$85. Caulfield's Bar & Dining Room are also throwing a shindig which is FREE if you spend a minimum of 50 bucks or pop down to Ace Hotel for a quirkier (and also FREE) hang, where creative fancy dress is strongly encouraged. Silent Party LA "Oscar After-Party"
Silent parties are fast gaining cult status and if you’re still confused over the seeming contradiction of a “silent” party, well, you evidently haven’t been handed your first set of cordless headphones yet. 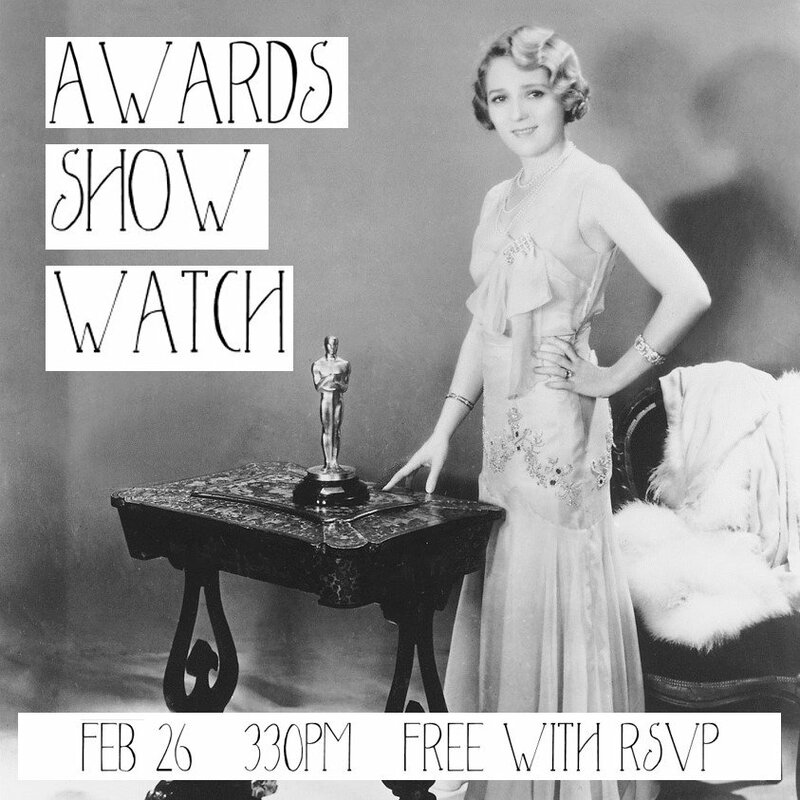 This weekend, you can celebrate our town’s biggest event of the year with a silent Oscar after-party at The Federal Bar. Each attendee will be armed with headphones, asked to select their fave genre of music and then live DJs will be spinning each channel in celebration of the big wins of the night. Expansive eatery & event space offering high-end New American fare & sweeping harbor views. Coffee & housemade fudge are the focus of this chain featuring baked goods, sandwiches & salads. Italian-style gelato in the heart of Hollywood's biggest tourist destination. Unknown to most tourists, dash in for a handmade Italian treat. José Andrés puts his globally influenced stamp on this gleaming, all-day eatery in the SLS Hotel. New American eatery & bar with midcentury-themed decor in the upscale Thompson Hotel. Stylish bar in an early 20th-century bank building situated in the heart of the NoHo Arts District. Contemporary eats with a killer happy hour and a nightclub upstairs hosting DJs, burlesque and other local artists.